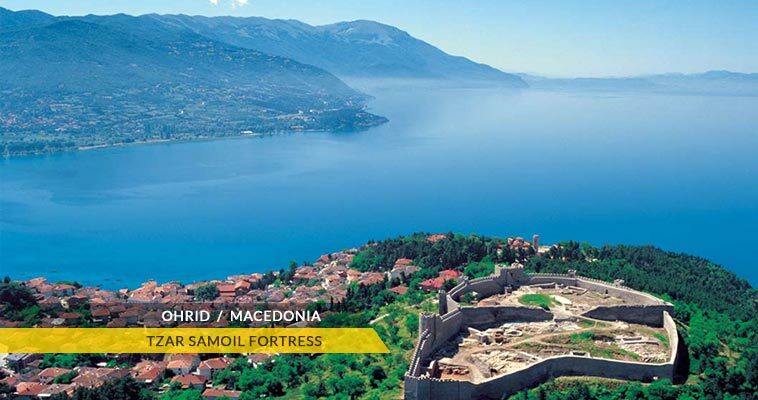 Ohrid is Macedonia’s largest summer tourist destination and historical-cultural center as well. It is the seat of Ohrid municipality. According to the 2002 census, Ohrid had a population of 55,700. 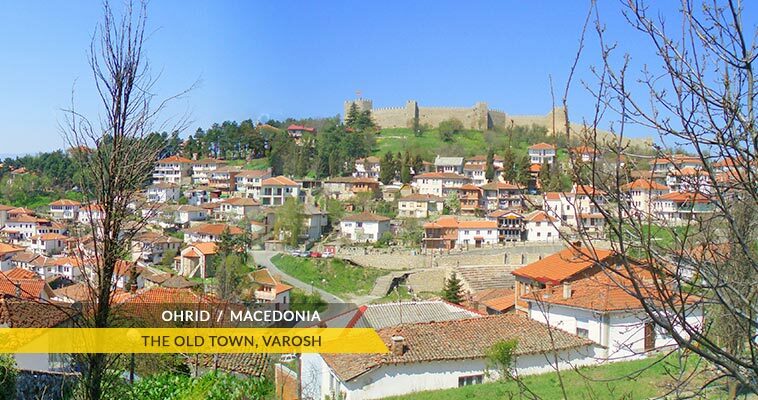 Ohrid is situated located on the eastern shore of Lake Ohrid in south-western Macedonia, at an altitude of 695 meters above the sea level. The E-65 international route passes by Ohrid, and connects with the nearby Resen (35 km) and Bitola (56 km) on the east and with Struga (15 km), Kicevo (61 km), Gostivar (107 km), Tetovo (132 km) and Skopje (174 km). Sveti Naum border is on the south (28 km). 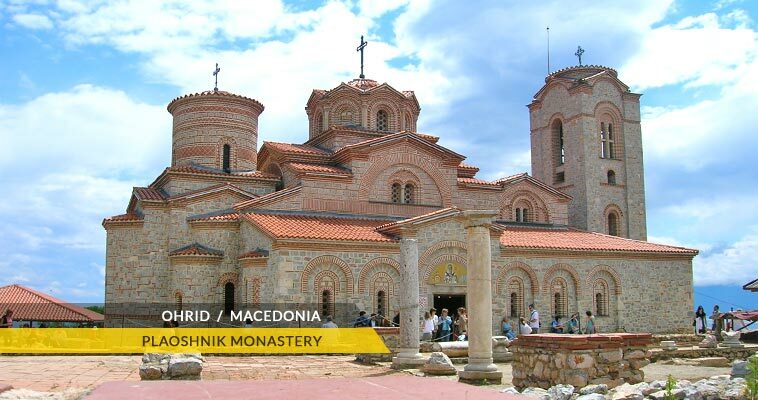 Ohrid is notable for having once had 365 churches, each for every day of the year, and is referred as the Macedonian Jerusalem. 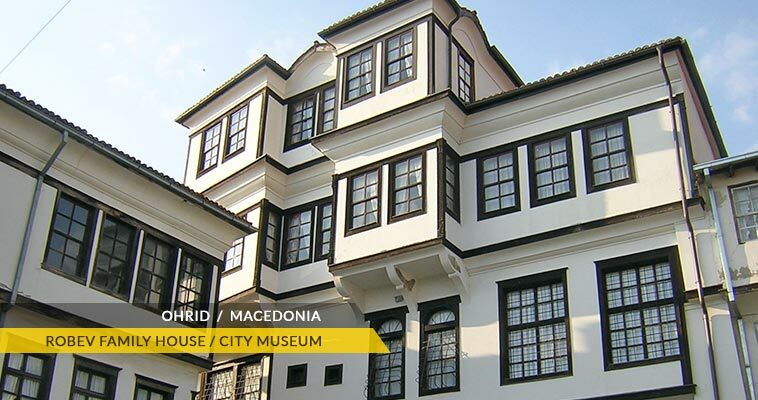 Ohrid is rich in picturesque houses and monuments, and tourism is predominant. 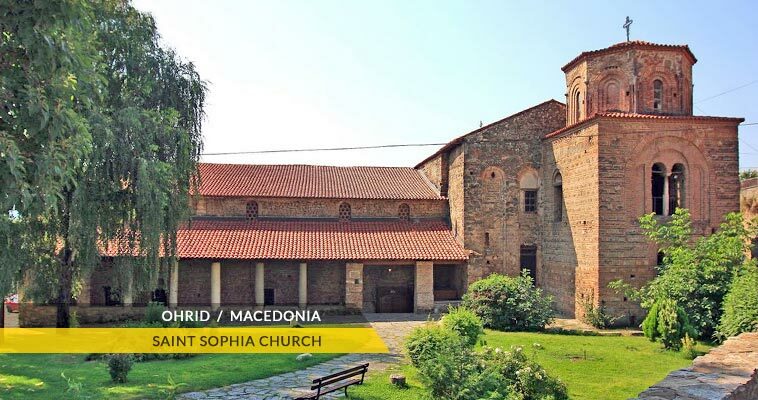 The new, modern Ohrid, with the old part creates a synthesis between the past and the future. The old part represents a citadel and contains many cultural-historical monuments that attracts the eyes of the tourists. Ohrid travel guides can take you for a tour here. Hotels & restaurants can be found on every corner. A town of vast history and heritage, it was made a UNESCO heritage site in 1980. 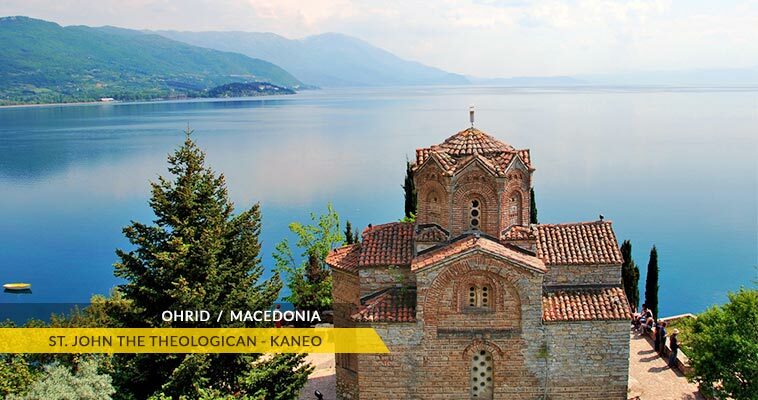 Ohrid is without a doubt the jewel in Macedonia's crown. 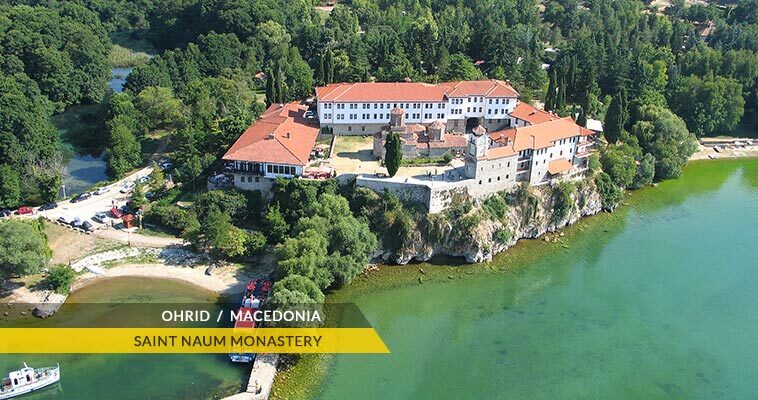 Nestled between high mountains up to 2,800m and Lake Ohrid, it is not only a place of historic magnificence but also of outstanding natural beauty. Ohrid hosts many cultural events, like: the Balkan Folklore Festival, Ohrid Swimming Marathon, Ohrid Summer Festival as well as many others.